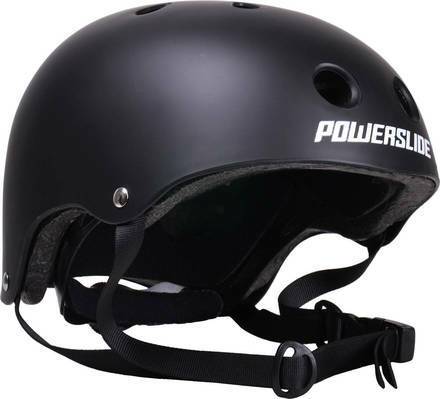 Size adjustable allround skate helmet. Shell made of hard PU-plastic for great protection .Inner made of EPS-foam. Good air-circulation and 3-points-closure system with ratched buckle and cam locks for a secure fit. Extra 12mm padding included. 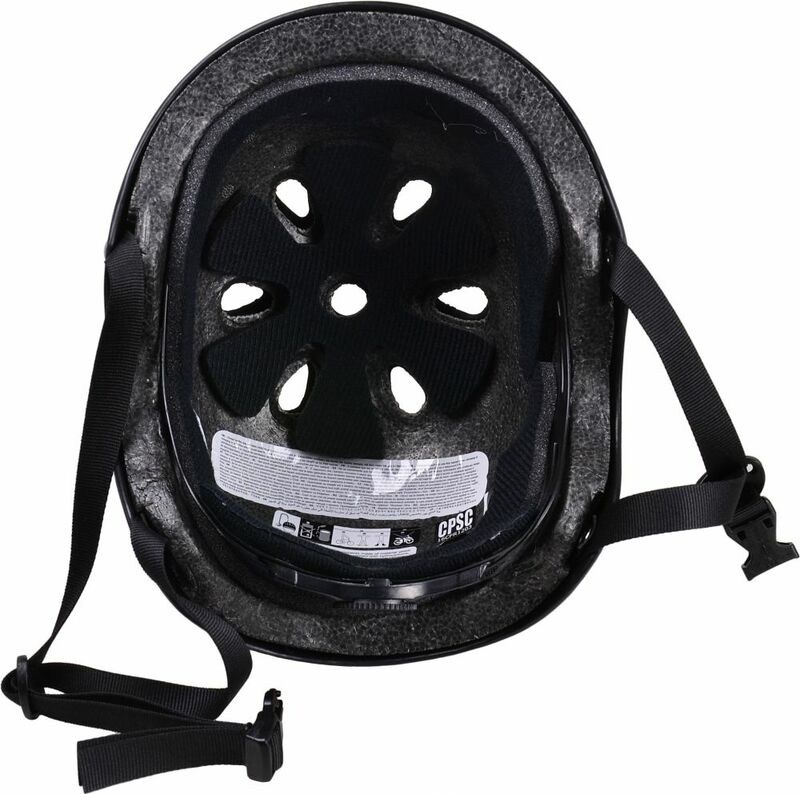 Adding thicker or thinner padding to front or rear of the helmet ensures a secure and individual fit. Notice: The Carbon model is painted carbon. 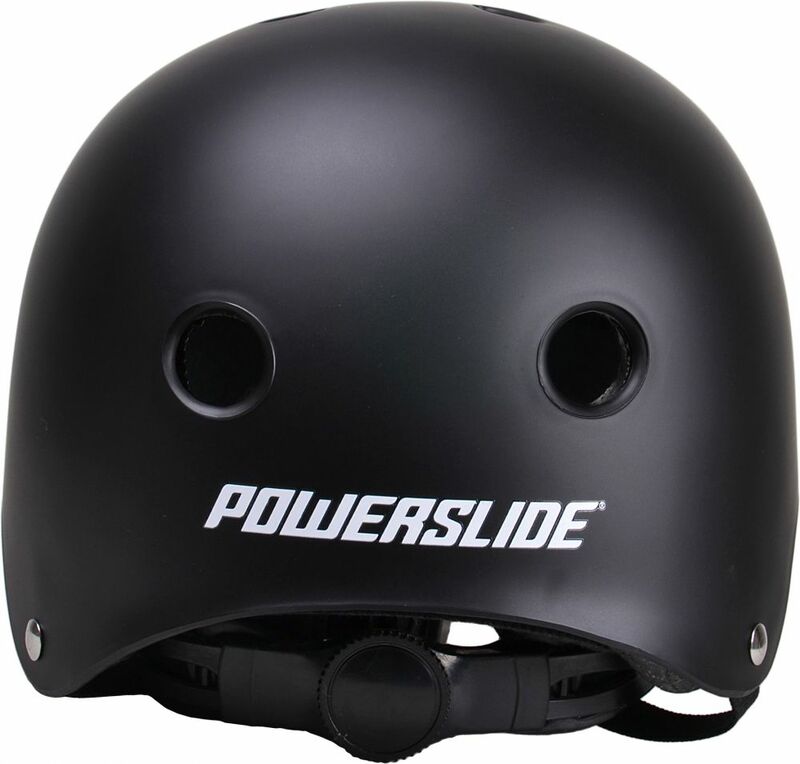 How to wear your helmet? Fits good. Nice looking helmets. 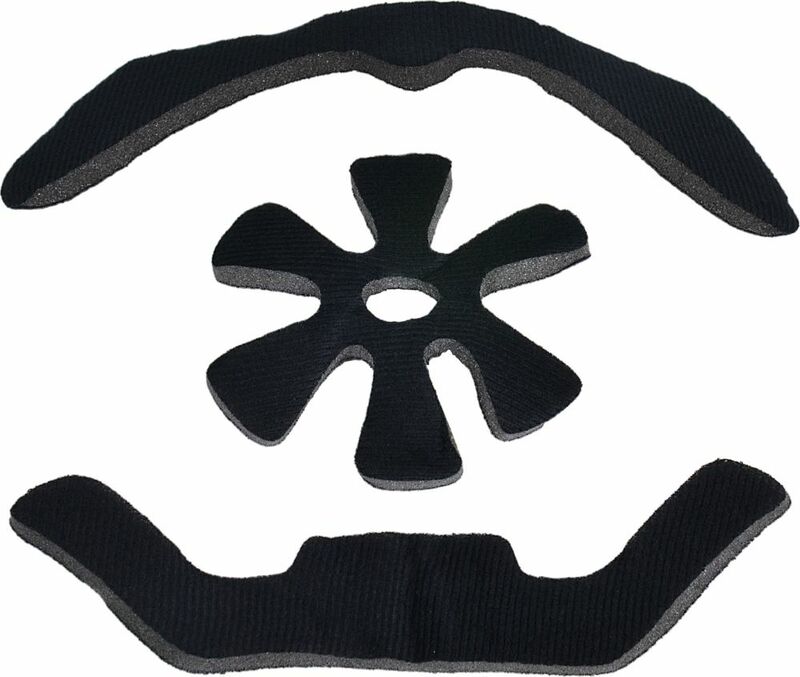 Comfortable, enjoy the sizing band in the back of the head. Good quality and fast delivery.